The tribunal had earlier rapped the GDA for granting permission to the petrol pump in the green belt area. 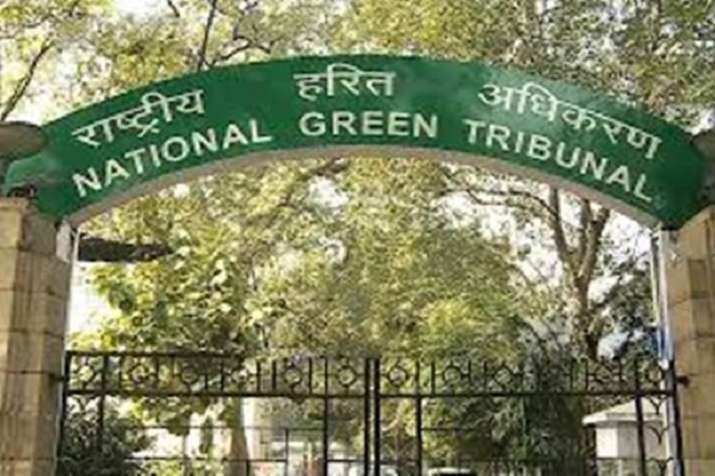 The National Green Tribunal Monday junked a plea challenging permission granted to a petrol pump by Ghaziabad Development Authority in a green belt area allegedly in violation to the provisions of the Master Plan-2021. A bench headed by Justice Raghuvendra S Rathore dismissed the petition after noting that none was present on behalf of the applicant. The petitioner had on February 13 sought adjournment citing personal reasons. "These activities have repercussions on the environment. Tomorrow every authority will give permission in this manner. You have to take care that environment is protected else there would be no green area in the future," the bench had said. The tribunal was hearing a plea filed by city resident Kamal, alleging that the land in question is likely to be put to illegal use of running the petrol pump in contravention of the provisions of the Ghaziabad Master Plan 2021, published under the provision of the Uttar Pradesh Urban Planning and Development Act, 1973 as the land reserved as green zone is being used for running it.